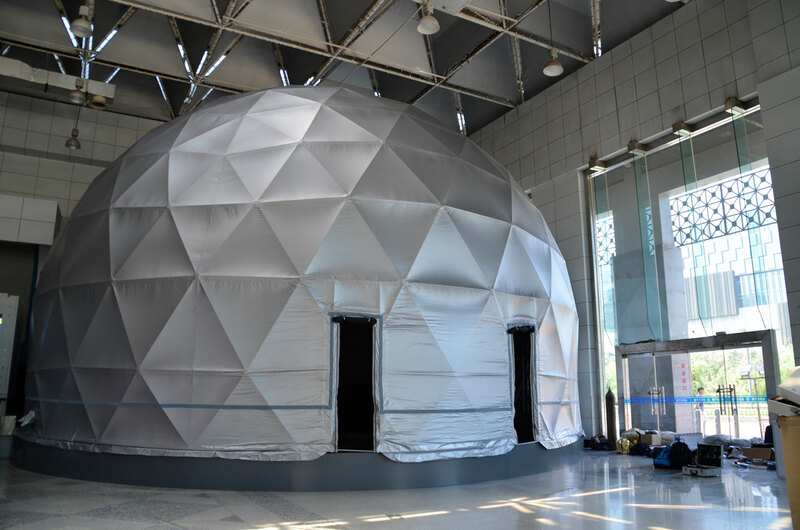 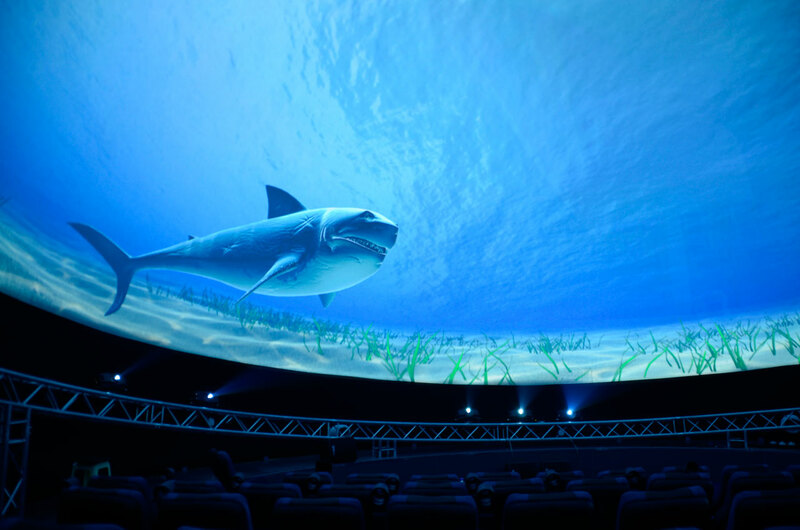 Located in the city of Jinan, approximately halfway between Beijing and Shanghai, the Shandong Science and Technology Museum, installed the first Fulldome.pro system in Eastern China. 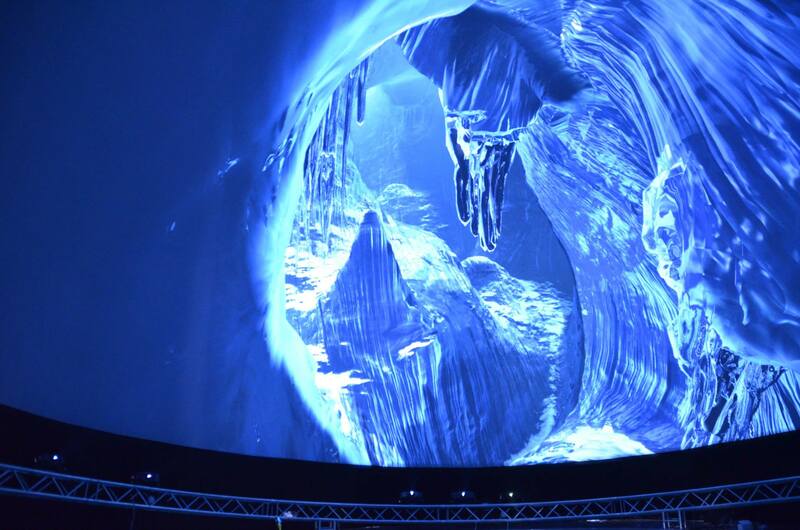 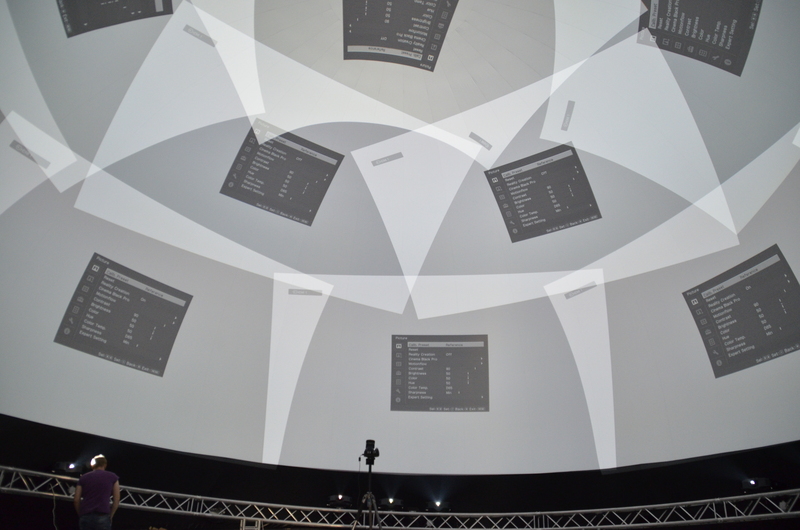 The 12-meter n-pressure dome is equipped with twelve Sony SXRD Full HD projectors to produce 5K resolution image and exceptional contrast of 5000:1. 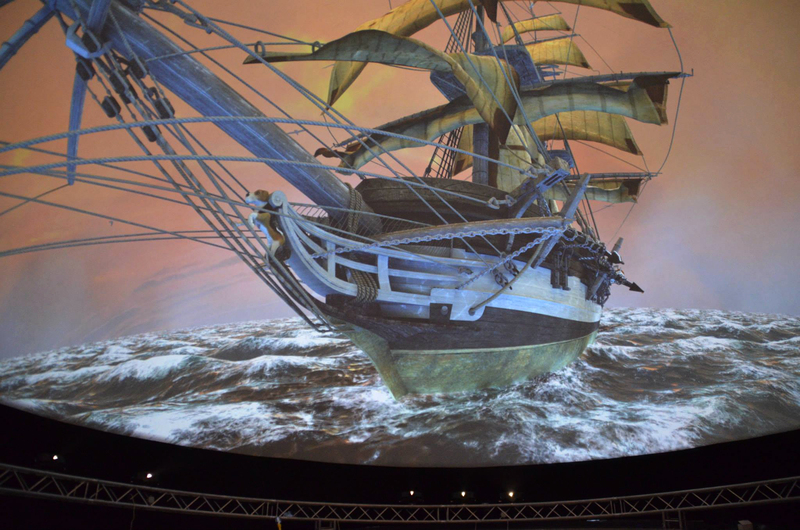 All items on this website are copyrighted by Fulldome.pro Co. Ltd. 2016, all rights reserved. 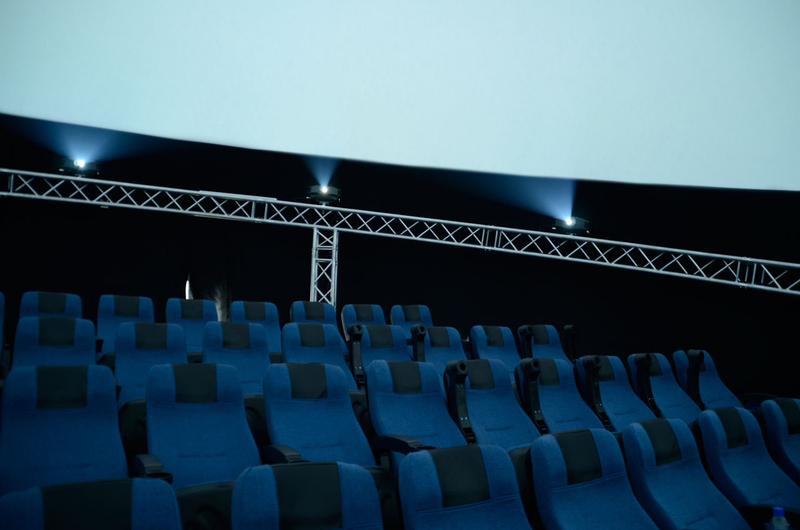 All trademarks are property of respective owners.